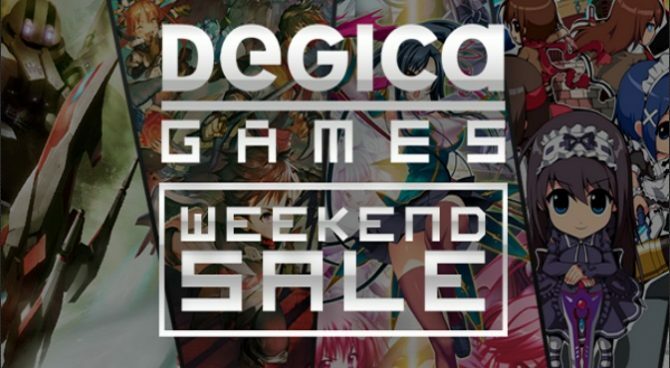 It’s been a while, but I’ve returned with a great new indie title from Japan. 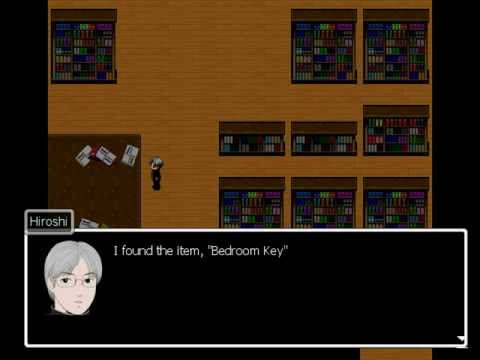 This month we will be exploring Ao Oni, a freeware game made by noprops with RPG Maker XP, about four teenagers — Hiroshi the protagonist, Takuro, Takeshi and Mika — who wander into an abandoned and supposedly haunted mansion in order to investigate. Shortly after entering the mansion, the doors lock behind the quartet. Hiroshi at first doubts that the mansion is haunted, but soon finds himself being pursued by an enigmatic blue Oni and must now find a way to save as many of his friends as possible and escape the mansion alive. Warning — Entering this mansion will result in an encounter with in-game spoilers. Enter at your own risk. 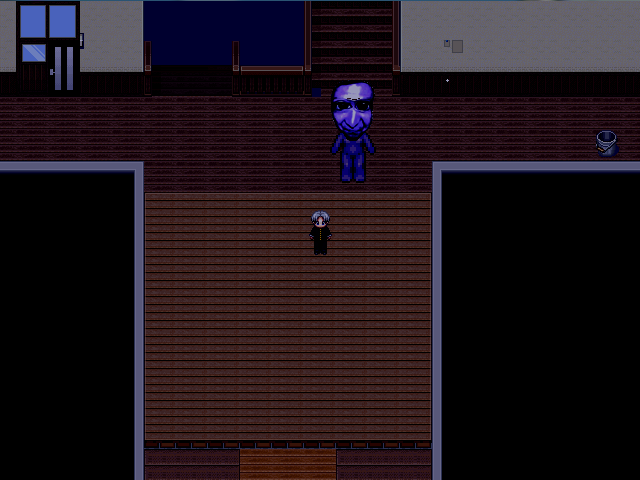 The goal of Ao Oni is threefold: slowly unravel the mysteries behind the mansion, keep your friends alive and avoid the deadly Ao Oni (Blue Demon) at all costs. The latter is accomplished by hiding in one of several closets strewn throughout the mansion. Of course, you need to make that Oni isn’t in the room when you hide, as a hiding spot doesn’t work well when the person you’re hiding from can see you hiding. Chase scenes occur at random throughout the game (although a few encounters are scripted) and part of the fear factor comes from not knowing when this terrible creature will suddenly decide to show itself. Audio cues let you know when it appears and if it’s still after Hiroshi, and when you hide from it, you must listen out for the telltale sign of doors opening and closing before exiting the safety of the closet. 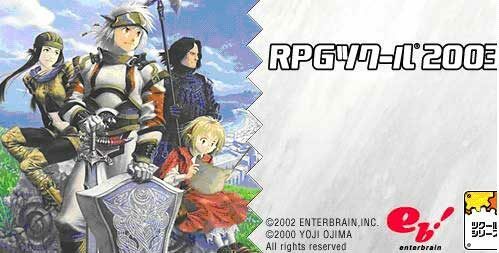 While the premise sounds somewhat similar to Sweet Home, it’s actually a bit less involved and badass, since you save them (sometimes) by solving puzzles and not by mowing down horrifying enemies. The incredibly disturbing imagery and story, especially the titular Oni, really sells the creepy factor and will probably give you nightmares for weeks. There’s also the interesting little snag that determines whether you can save your friends at all. Depending on the version you download, certain characters will survive while others die — one version lets all Hiroshi’s friends live and another kills them all. 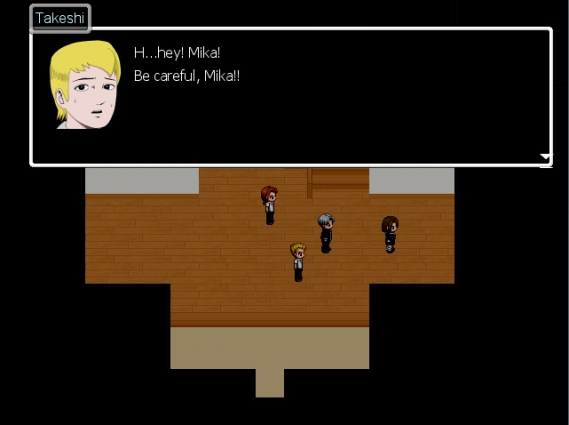 As a RPG Maker title, it compensates for its simplistic designs by using a well-done combination of audio cues, music, atmosphere and plot to reel in the player and immerse them in the terrifying experience.The screenshots may look campy, but there is nothing more terrifying walking around and suddenly spotting Oni chasing you rapidly throughout the house. Those brief moments manage to truly encapsulate the sheer horror of surviving against an unknown and merciless threat. 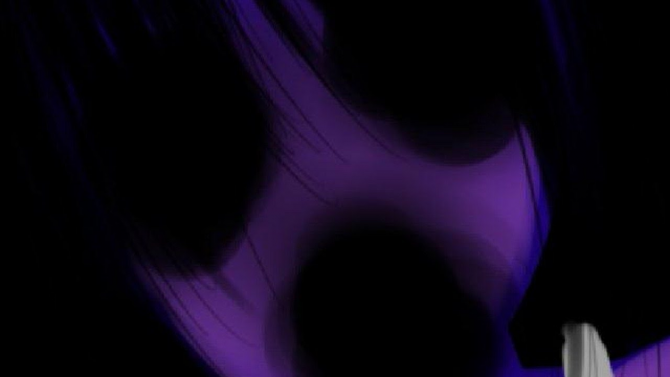 Ao Oni accomplishes such a feat especially well and has even become quite the cult classic in Japan due to this factor. A series of light novels were written in 2013 based off the game, and there has even been a movie adaptation that released on July 5th of this year. 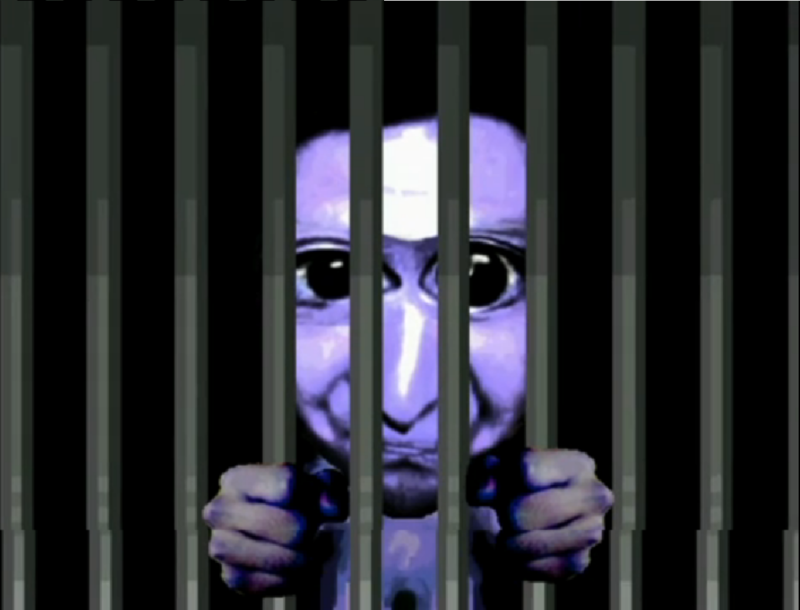 There’s also a variety of fan-made games that take place after the different versions of the title which include: Aka Oni, Siro Oni, Niji Oni, Hakkyou Oni, Gon Oni, and Ao Oni S. You can download the latest version of Ao Oni (version 6) here. For a complete walkthrough of the current version, go here (the other versions are also detailed in that same wiki). 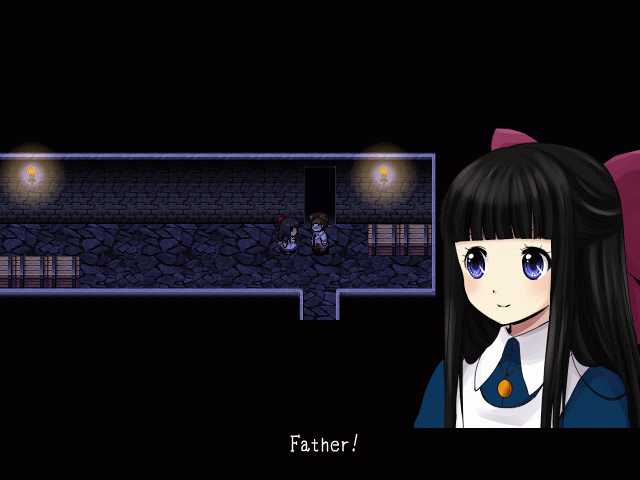 For more great titles, check out more of the best Japanese indie games you’ve never played.